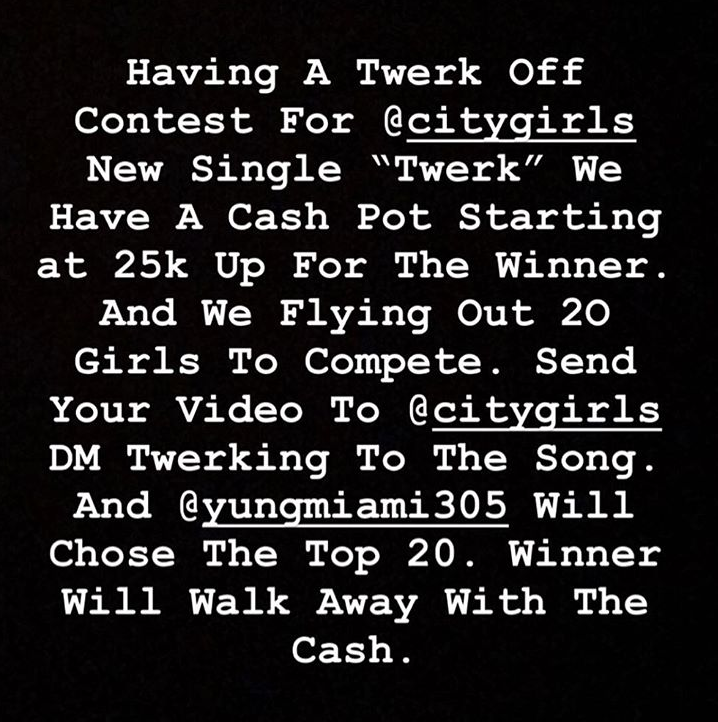 Just in time for the YBF Weekend, City Girls drops a new track that'll have your hands on knees and your elbows on your thighs. As they get ready to release their sophomore album Girl Code, the rap duo drop their newest single, "Twerk." On the Rico Love and Mr. Nova-produced track, JT and Yung Miami spit their sexually explicit lyrics over heavy beats that'll bang in the club. Girl Code drops November 16th. 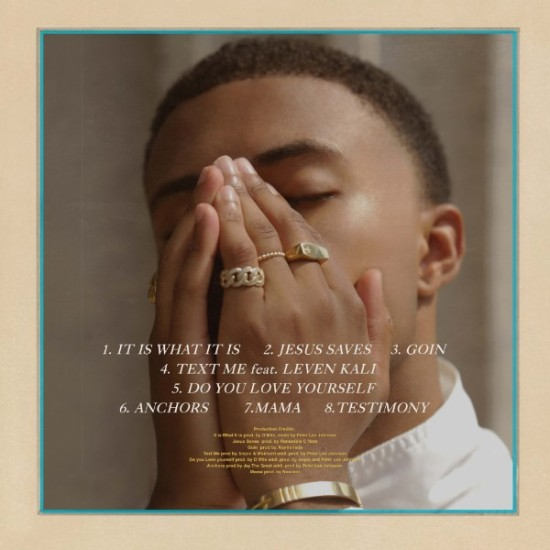 Six years after dropping his debut album, Diggy Simmons serves up his second studio-album, Lighten Up, the follow up frin 2012's Unexpected Arrival. The sophomore album features eight tracks that tackle issues such as mental health, love, and more. 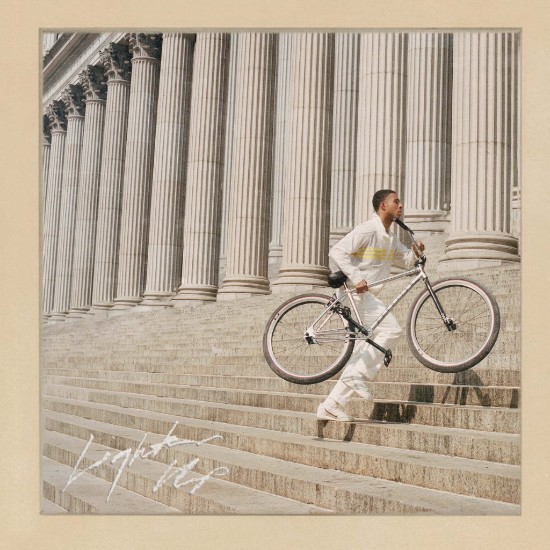 Lighten Up was executive produced by Shawn Barron and Earlly Mac, looming in production are Honorable C Note, Kaytranada, Jay The Great, and more. It's available on all major streaming platforms. Jennifer Lopez has teamed up with Bad Bunny for the first time on their track "Te Guste" (You Liked Me). After both shared pics from behind-the-scenes on social media last month, the final cut is here. In the vid, JLo and Bad Bunny lust after one another and relish in the moment of meeting for the first time. See their on-screen love fest above.